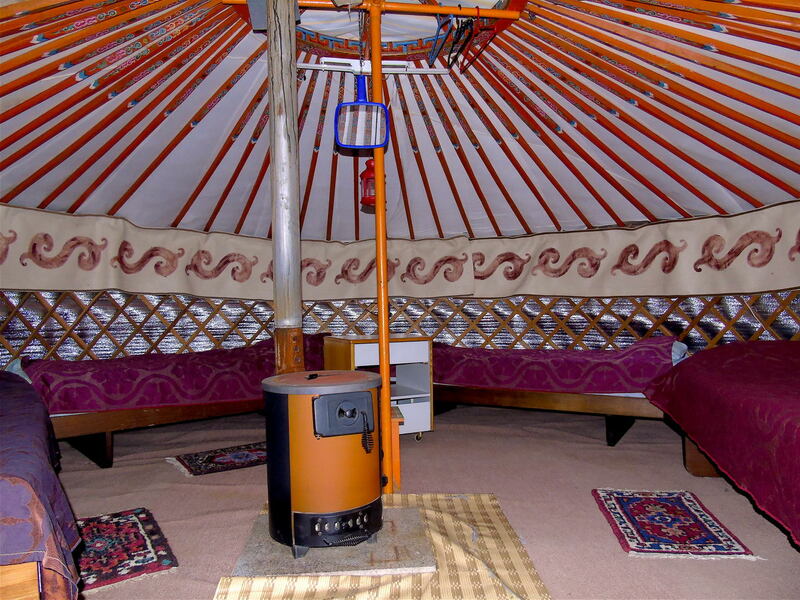 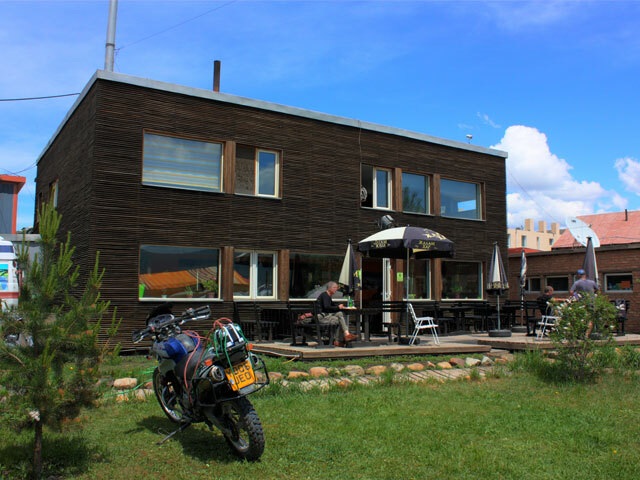 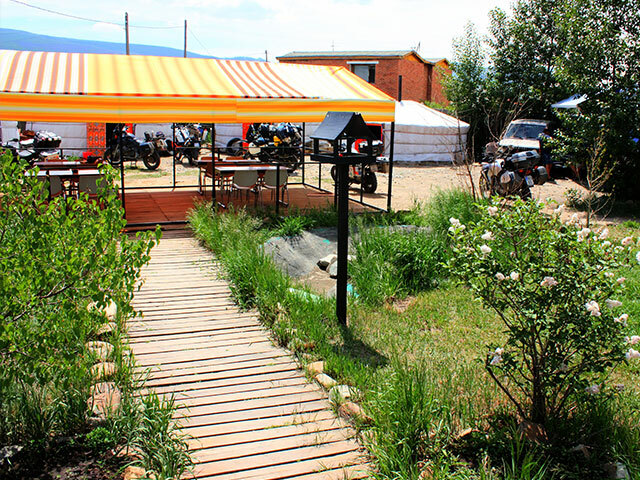 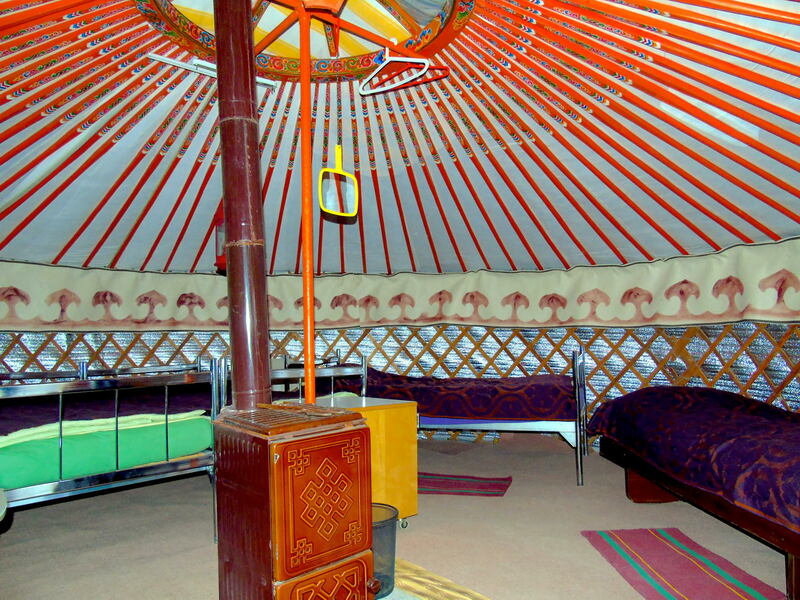 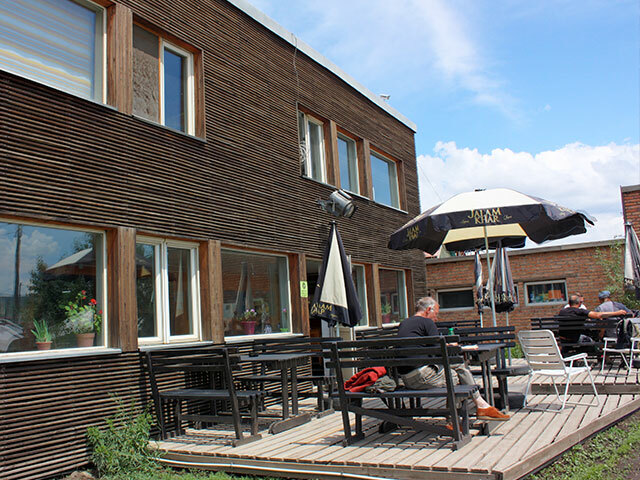 In a friendly, familial environment we offer accommodation in a bedroom or in a traditional Mongolian Ger. 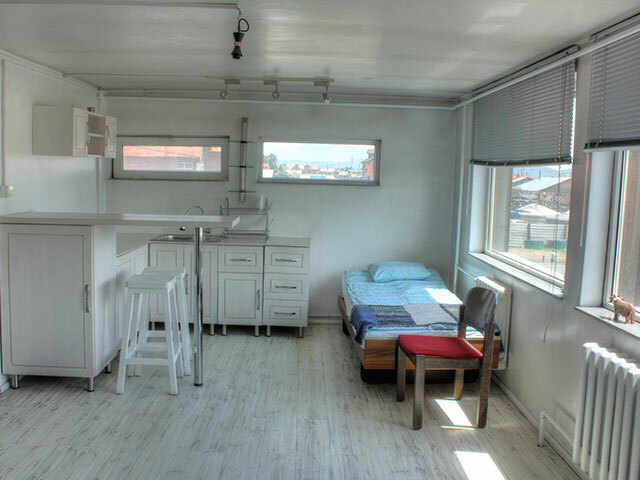 The washrooms are equipped with single showercabins. 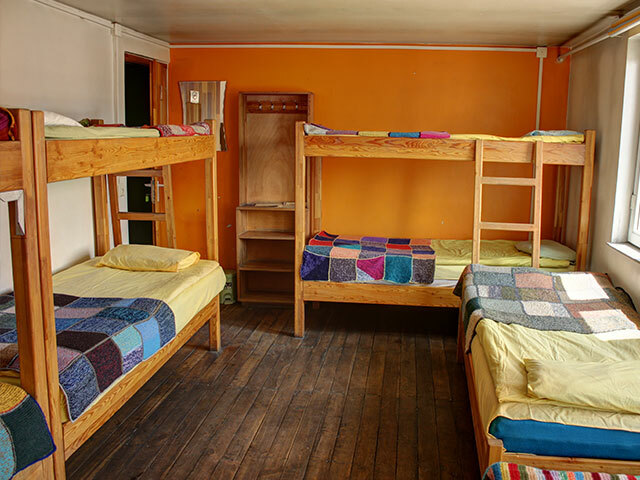 We also offer laundry service, a safe for storage of valuables, and phone and WIFI connections. 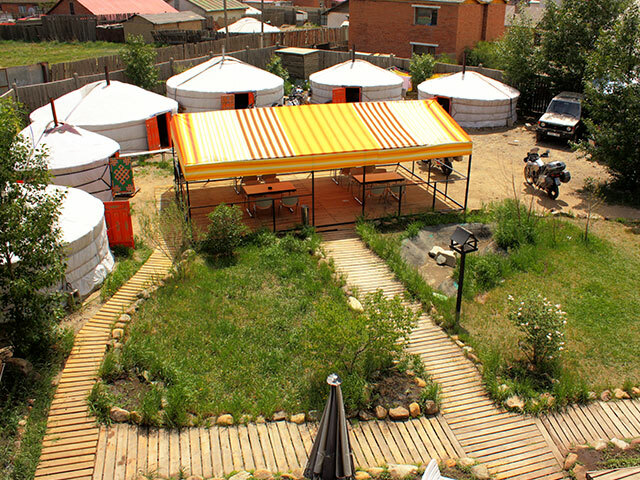 Tugrik is the local currency in Mongolia.